Ay caramba! So Film España está disponible ahora en tableta y smartphone. For those of you not that way inclined (Spanish), I hasten to add that So Film’s Spanish counterpart is new to the App Store today. 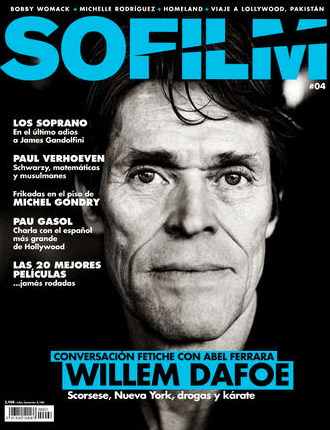 It joins the French version in So Film’s big bilingual Newsstand family. Watch this space for the English version, coming soon from Exact Editions.